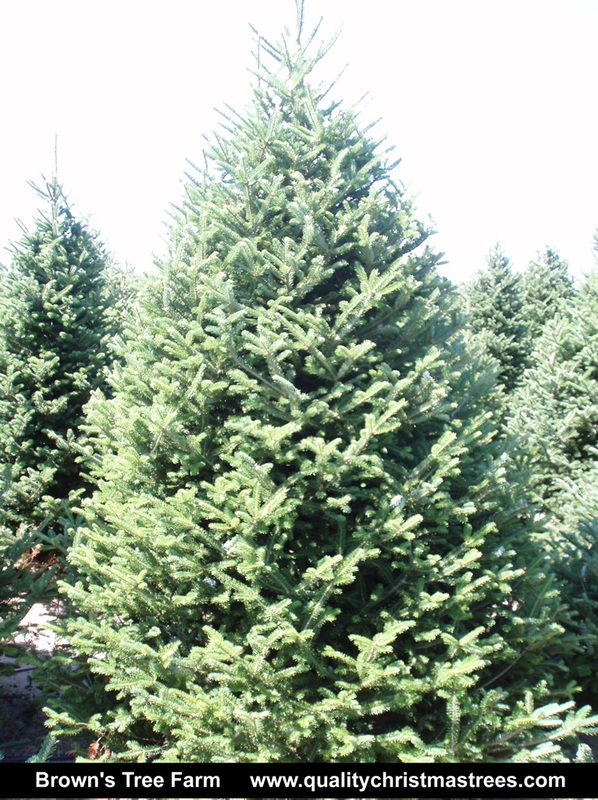 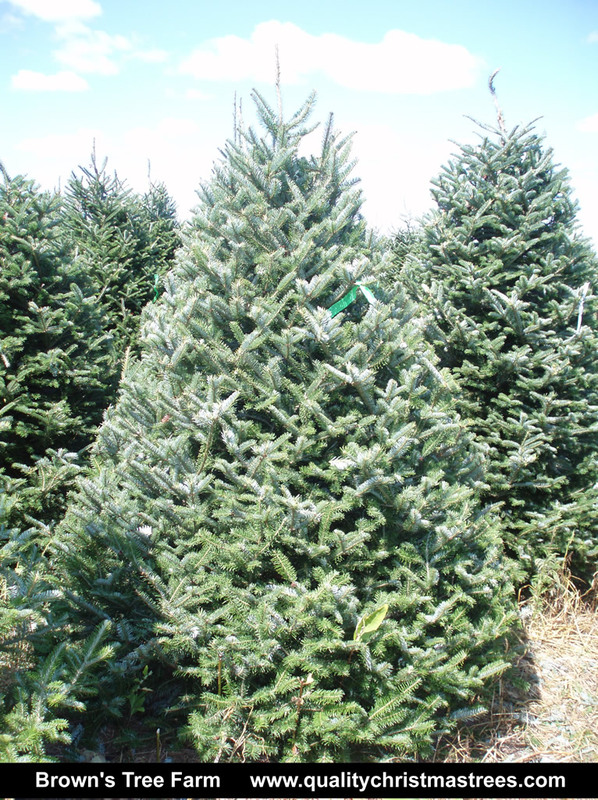 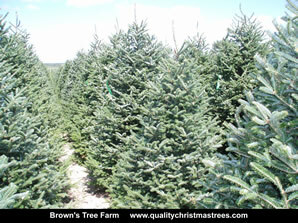 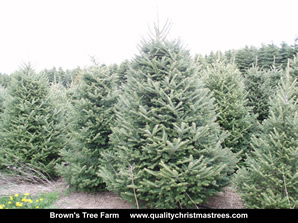 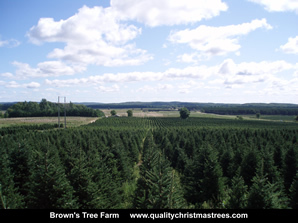 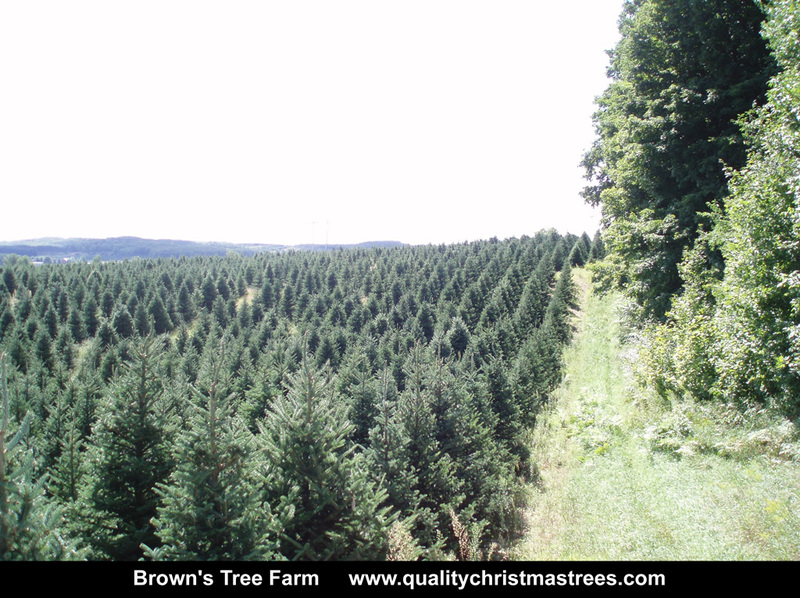 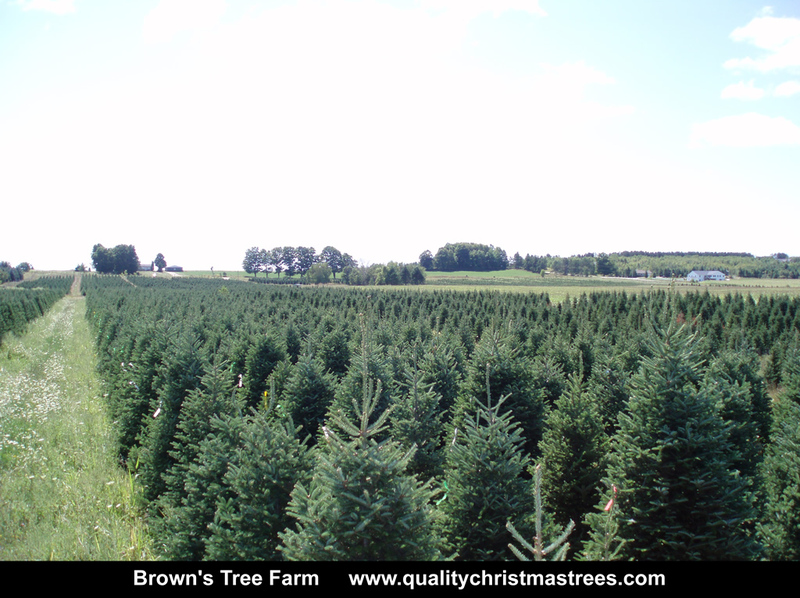 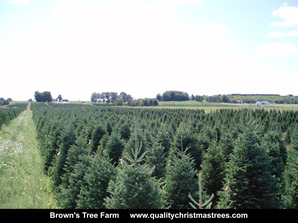 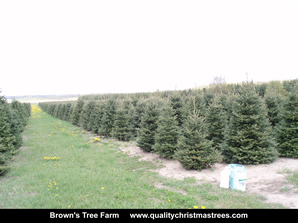 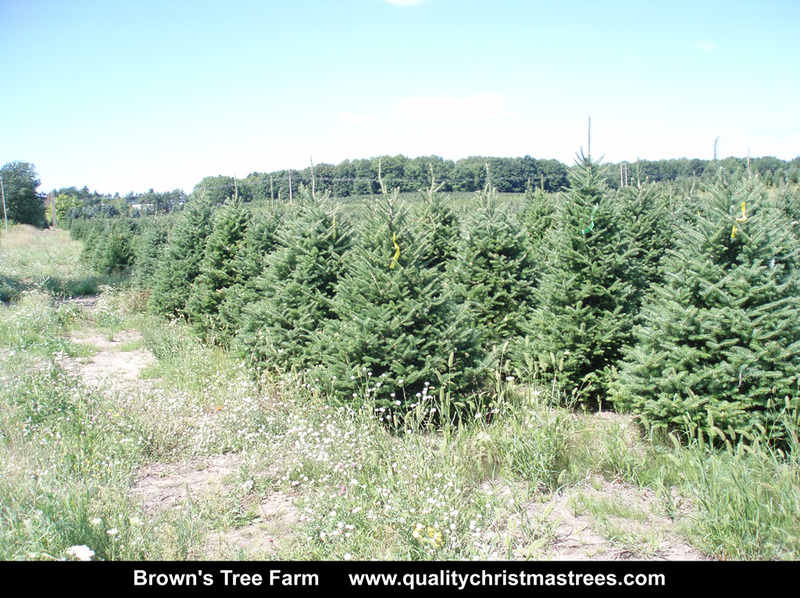 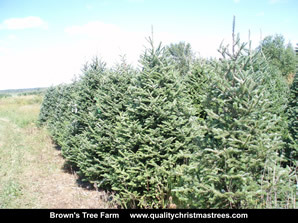 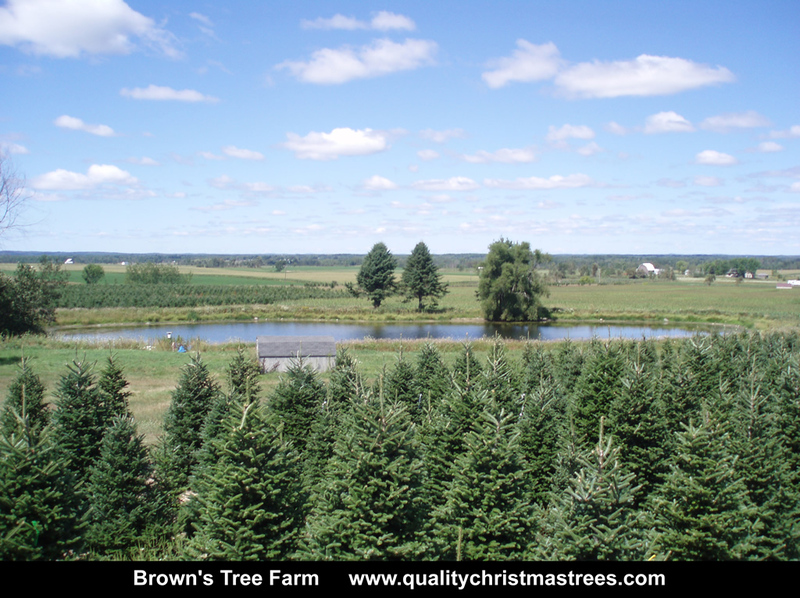 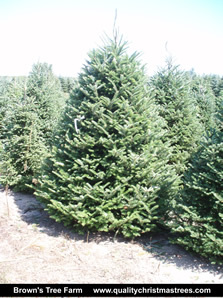 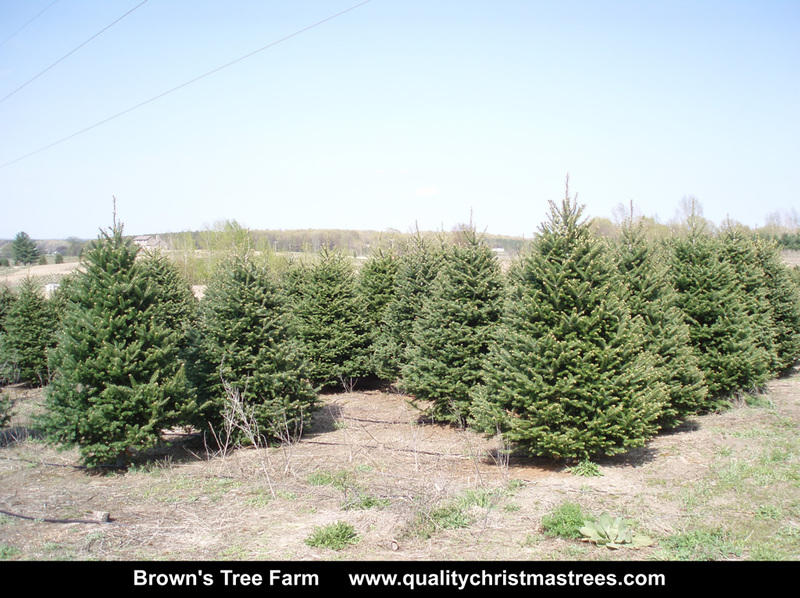 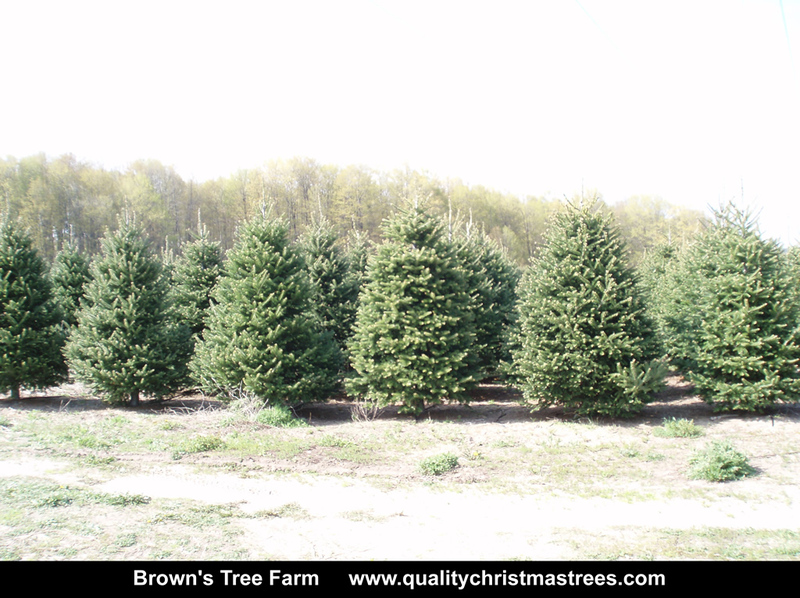 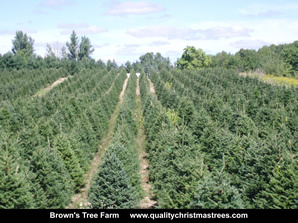 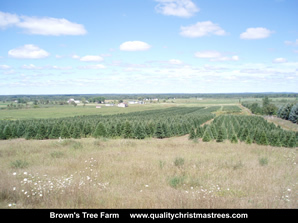 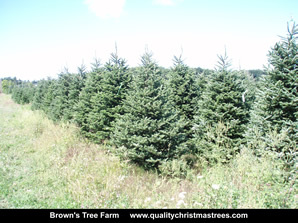 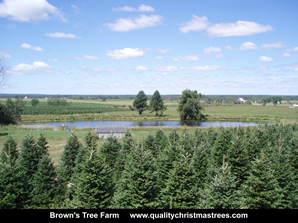 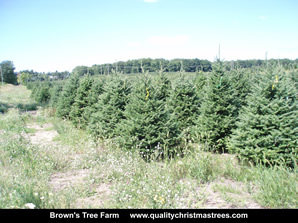 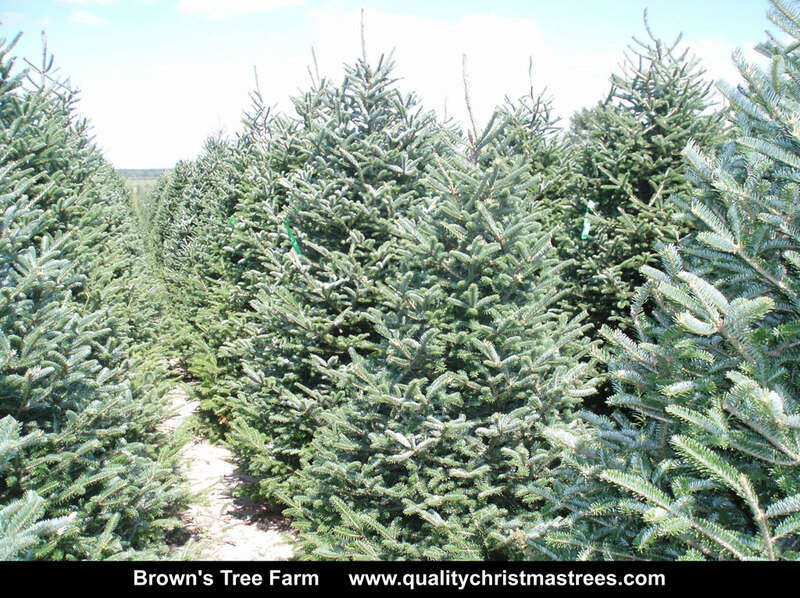 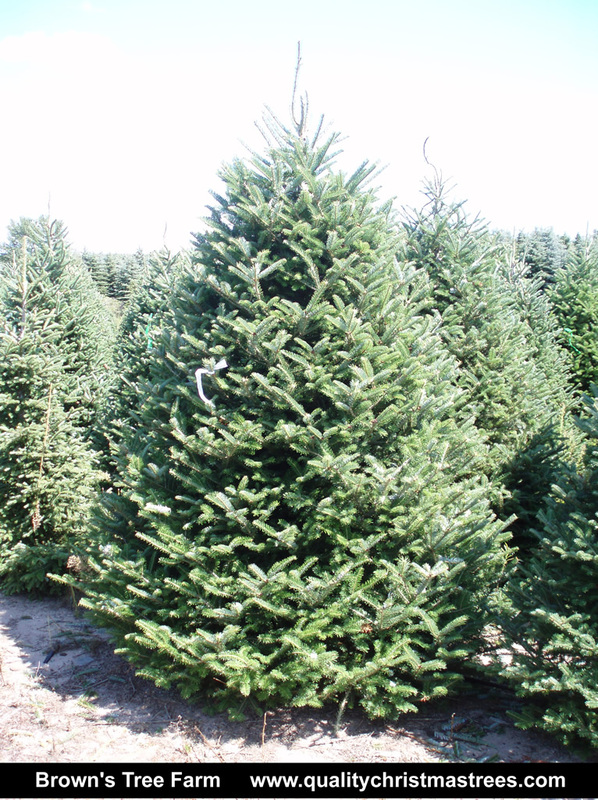 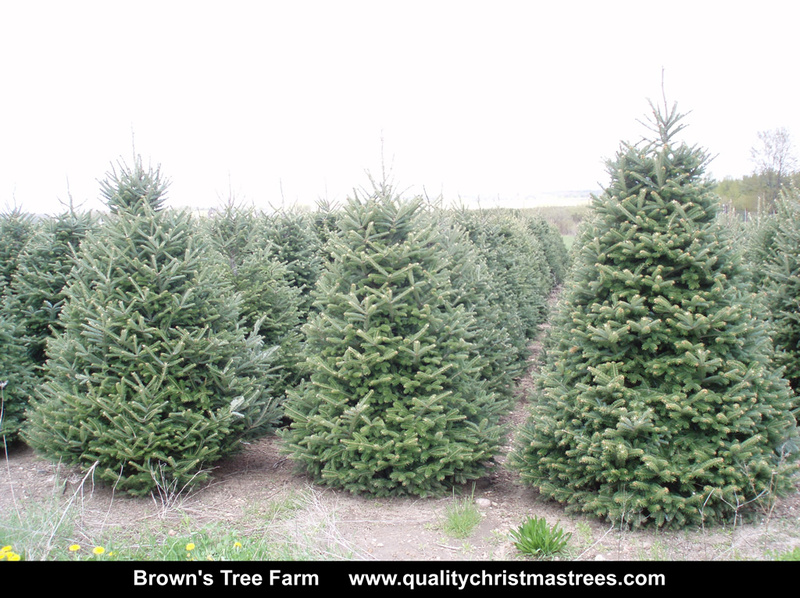 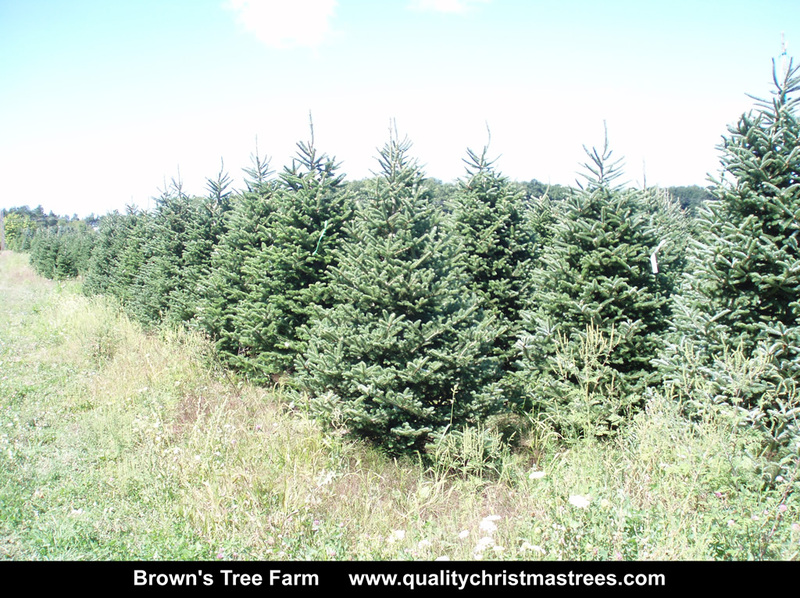 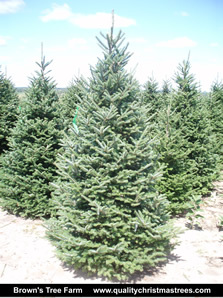 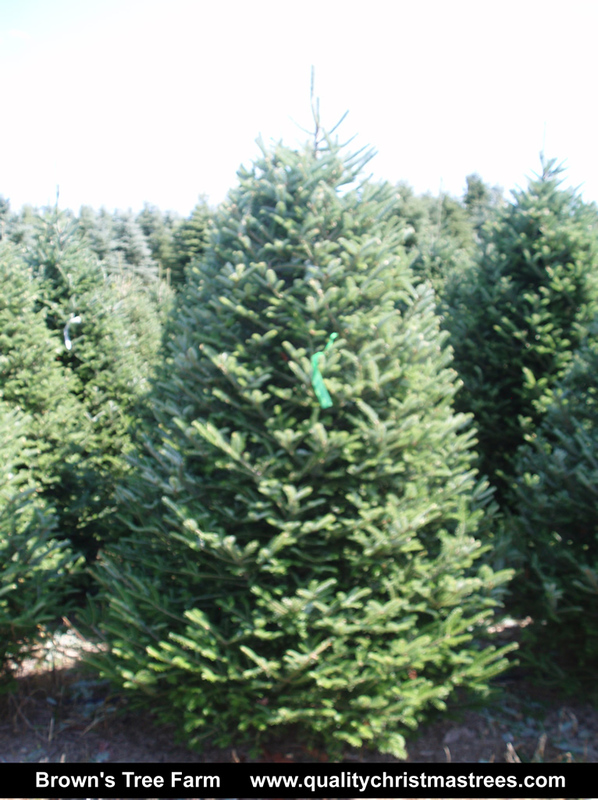 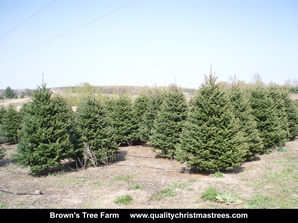 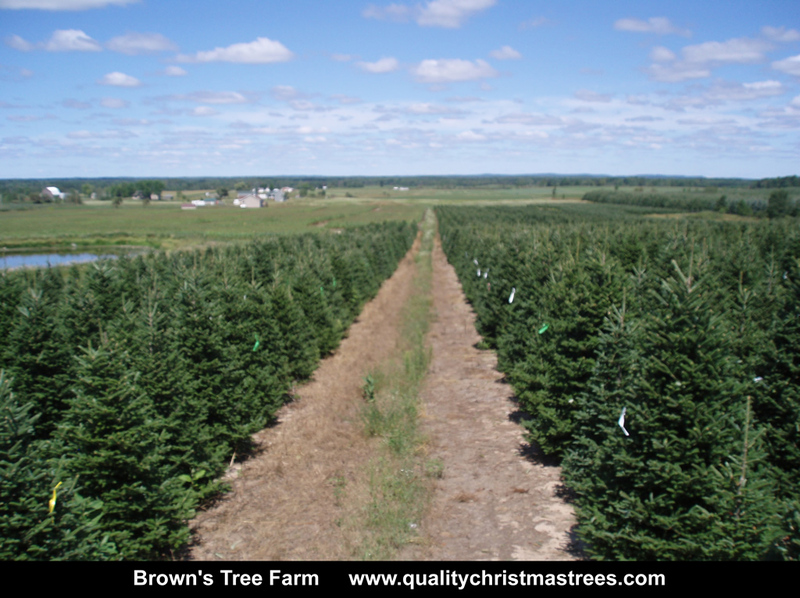 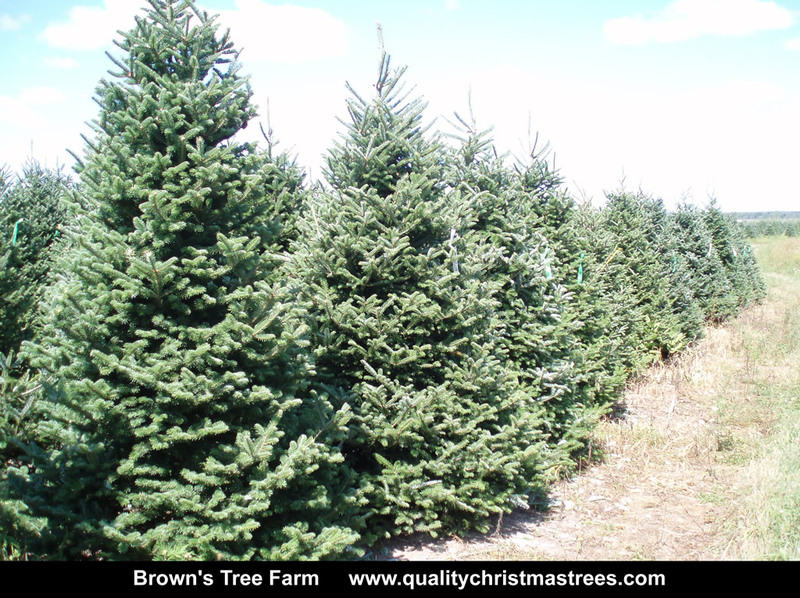 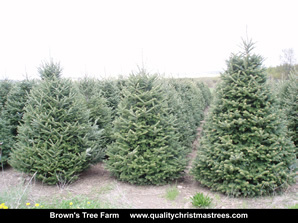 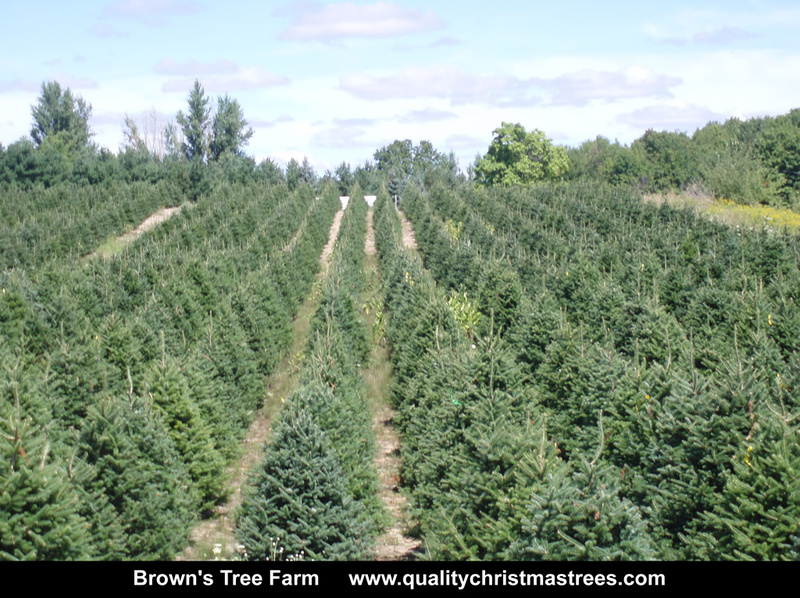 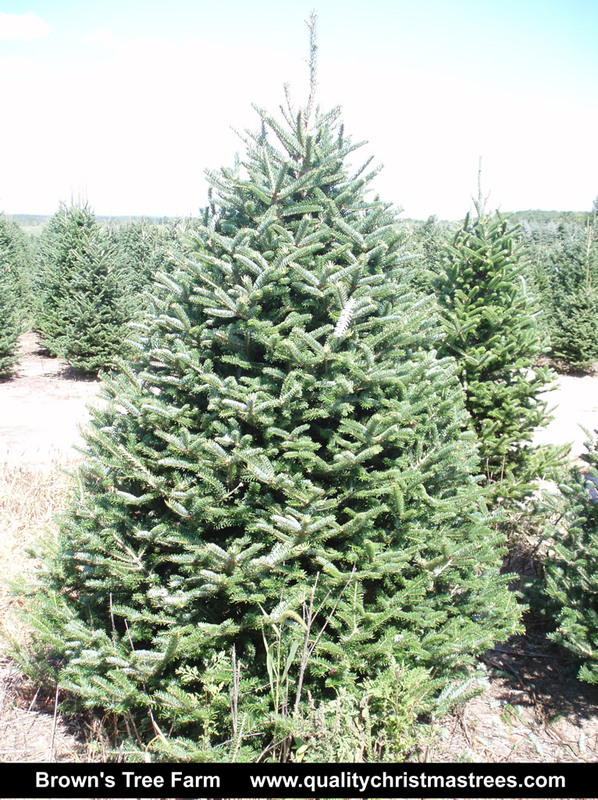 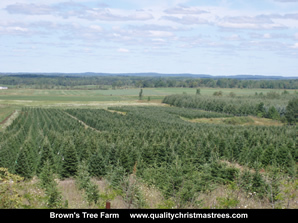 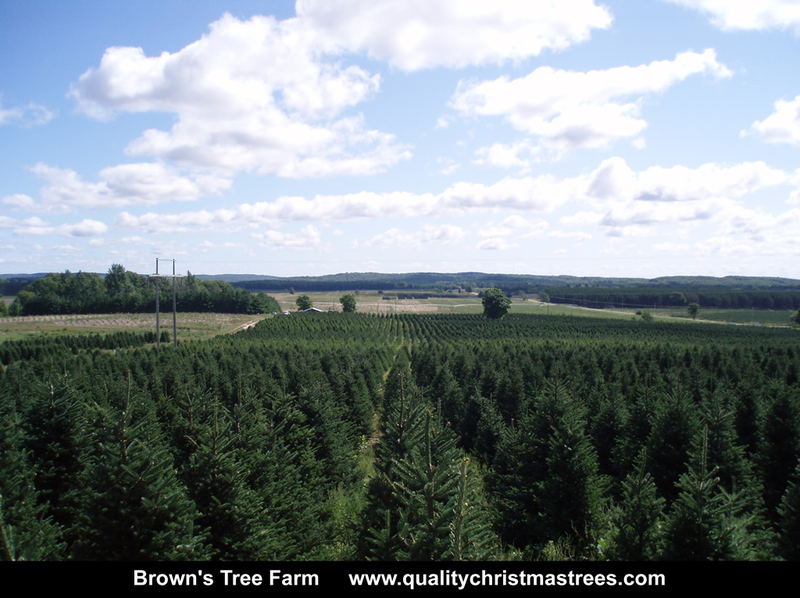 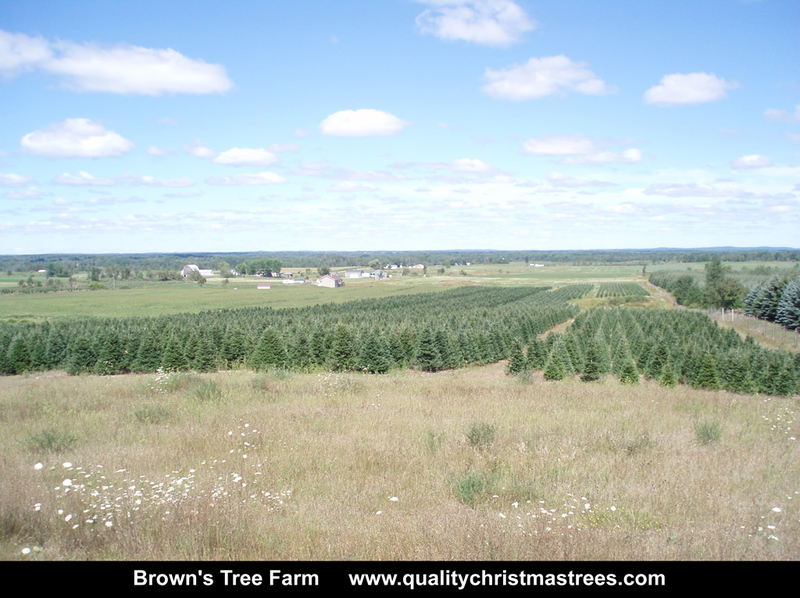 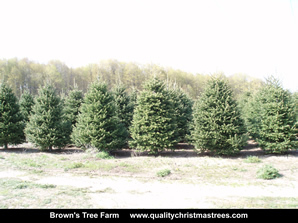 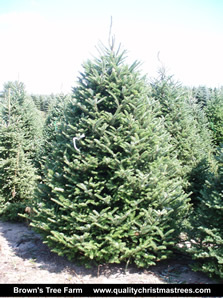 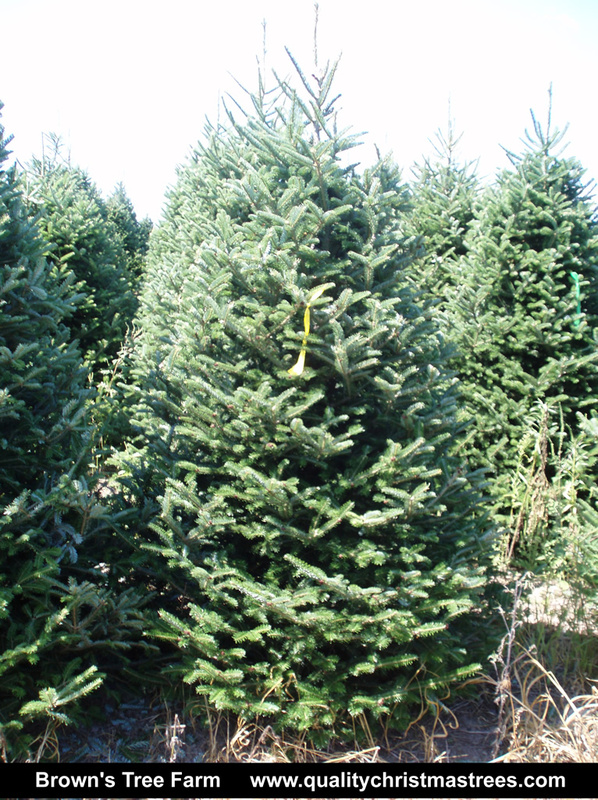 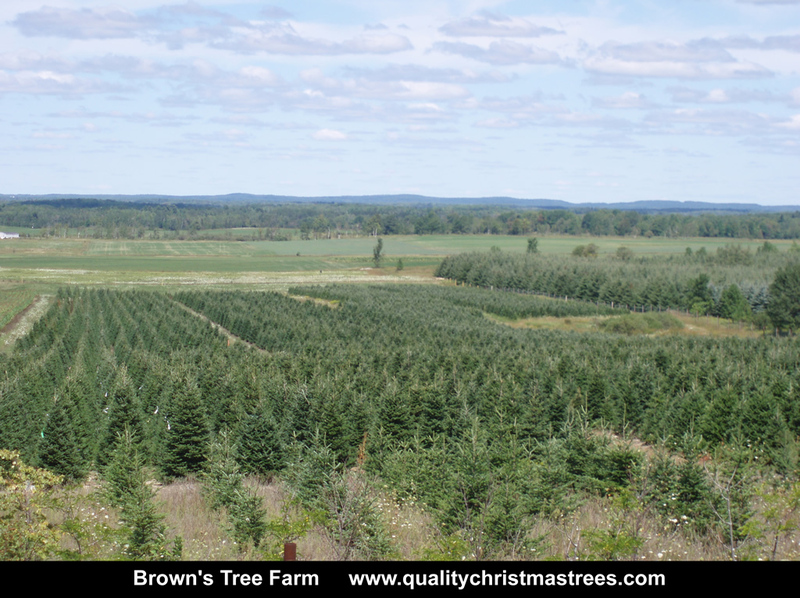 Brown's Tree Farm has a large selection of High Quality, Fresh, Real Christmas Trees. 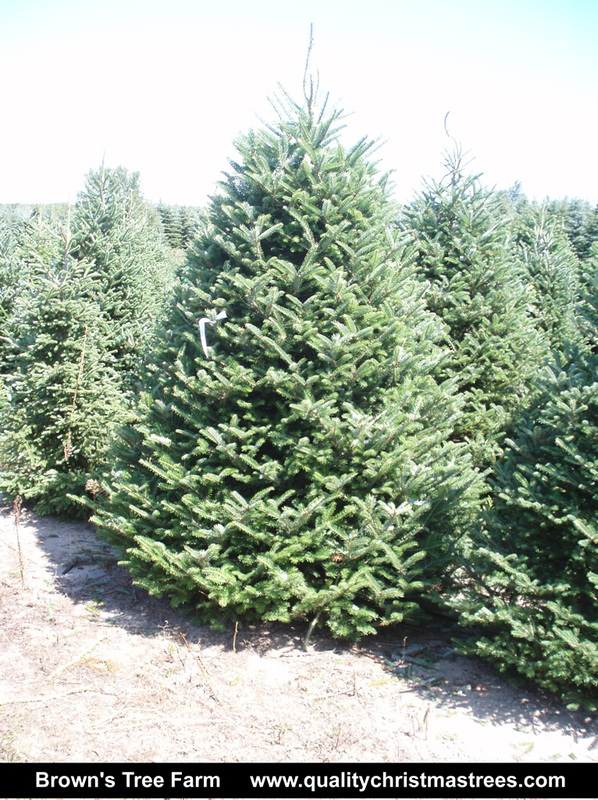 The Fraser Fir Christmas Tree photo gallery below displays some of the beautiful Christmas Trees that are available to our Christmas Tree Fundraiser organizations. 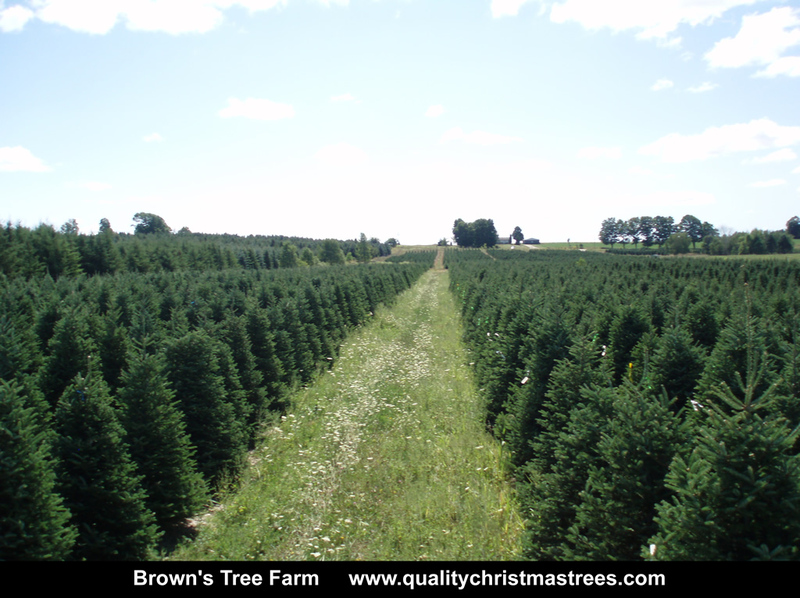 We challenge you to find a better selection of High Quality Christmas Trees. 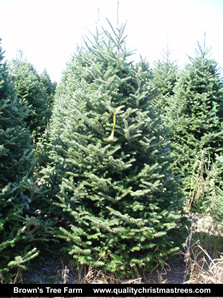 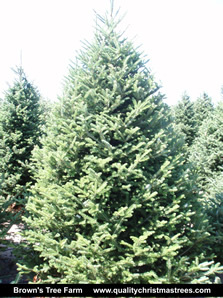 Scroll below to view our Fraser Fir Pictures or click here to view our Fraser Fir Slide Show.